Welcome to Nishi Funabashi School! Whether you want to study for travel, business, exams or just to meet new people, our friendly and welcoming staff are ready to help with your English needs. We offer kids’ classes for young learner students from the age of 2. 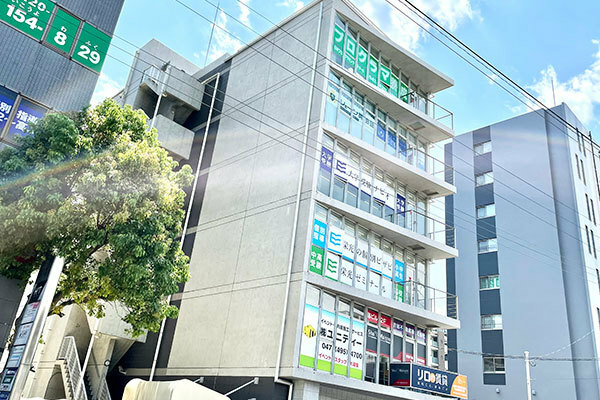 We aim for kids to learn and have fun at the same time through exciting and engaging games and activities.Everybody is welcome at Nishi Funabashi School. We look forward to meeting you soon!